Garment, underwear, swimwear, sportswear, mask, cap,bed cover, seat cover, disposable diaper,disposable underwear, ...etc.. It is environmental protection material, can be decomposed, no pollution, no texicity. 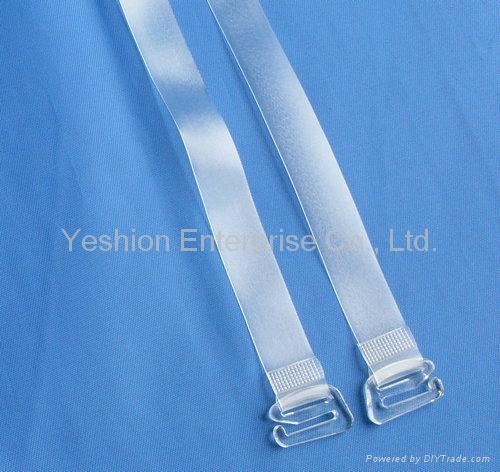 Light, thin, soft, invisbillty, suitable for all kinds of garment. Useful for all temperature in the tropics and frigid zones, the elasticity keeps in normal condition from -35°C to +70°C. Injurious substance free, bringing no feel of itch, irritation and pinch to skin. All our quality TPU products have certificates of ITS international inspection and European Oeko standard.